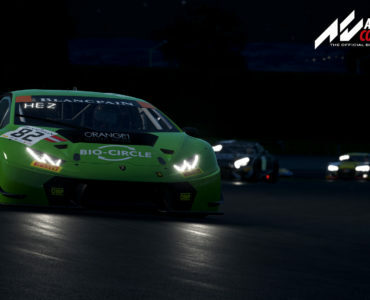 Kunos Simulazioni’s upcoming Assetto Corsa Competizione title had a major presence at last week’s Spa Total 24 Hours race, giving many sim racers the chance to get hands-on with the title ahead of its Steam Early Access release. Fortunately, lots of testers brought their cameras, capturing plenty of footage of the Spa show floor build. 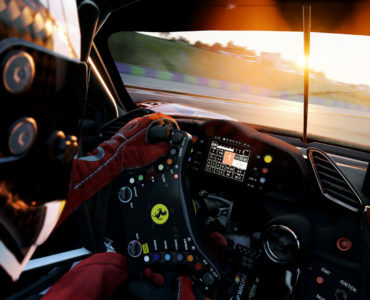 Assetto Corsa Competizione will bring the full Blancpain GT Series grid and tracks to the PC, powered by the Unreal 4 Engine. The title’s multiplayer functionality includes two much-requested features as the final version will include driver changes, a feature that will be very helpful for league usage, as well as an iRacing-style driver rating system. The title will hit Steam Early access on September 14, the first build on Early Access will include one car and one track as players will be able to quick-race the Lamborghini Huracan at the Nürburgring Grand Prix Circuit. Five additional builds will follow each following month, each adding new content and features, accumulating in the full version release in Q1 2019. OK this has gone beyond a joke. Who is running this site, why has Rob handed this site over to someone who is only capable of updating it, once every Two to Three Months. I would not be surprised if VirtualR as any sponsors or partners left. Sack the person who is unable to do their job, and hand it over to someone who is able to update the site, with the very latest sim racing News. NoGrip does not exist any more, the way this site is updated every Two to Three months, I can see it heading in the same direction as Nogrip. 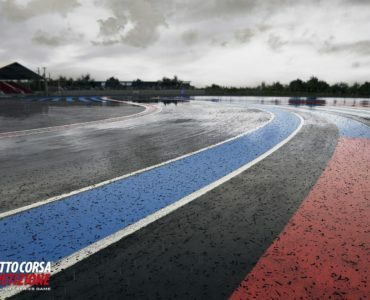 Just check bsimracing if you want news. This site is probably dead right now. If there’s anyone still out there, I just want to say that I’m stepping down as it’s clear whoever took over this site in Robs absence doesn’t care a toss about it. It’s a shame for this once great site. Rob has not been well but there seems to be no news on when or if he will return. I’ve hung on for long enough considering I’ve never been informed of anything at all during this hiatus and no-one in the know has seen fit to do so. But if, some day, the site re-appears and Rob wants me again as moderator, then he knows where to find me. I do hope this site can find it’s feet again with Rob and not under someone else who isn’t invested in it or really has no motivation to keep the site up to date. It’s not always been a pleasure as a moderator but I hope I was able to go some way to keep the site a bit more clean. As a sim-racer, it has been good and informative and I’ve had help from many of you which I thank you for. I wish all you fellow sim-racers well and hope to see you again sometime. Sorry to see this site going dead. Was always my favourite place to visit for my simraces news and needs. My current job is partially bacause of this website. 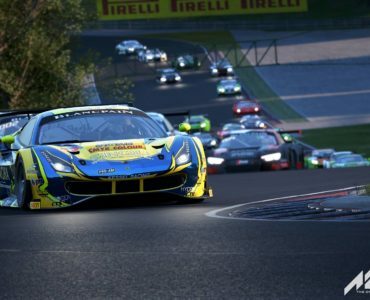 Assetto Corsa Competizione – Early Access Update 4.0 Out Now!